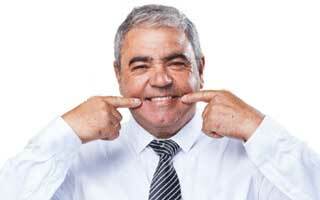 Damaged or decayed teeth are often the vital sign that a dental filling is needed. There are many different types of fillings. Resin fillings are a tooth colored filling that our NYC cosmetic dentist offers. Considerably less noticeable than a traditional metal filling consisting of gold or another metal, resin fillings provide a natural look to restore your smile to its natural beauty. They are almost entirely undetectable to the human eye when done correctly. 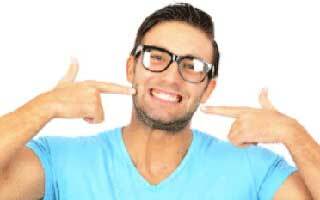 What is Tooth Colored Fillings? Made from a plastic dental resin, we match the shade of your tooth’s natural enamel. This is especially beneficial if you need any of your front-most teeth repaired. There is also less enamel to be removed from the tooth to create the initial filling, making the procedure much more comfortable and relaxing than typical metal fillings. Additionally, the office of Dr. Kate Brayman is equipped with the latest in dental technology. One of the pieces of technology is the Diagnodent, which is a laser cavity detection we are using to find cavities on the early stages. Another technology is the Magic Wand, which gives anesthesia to only the affected tooth without numbing the entire face. These technologies ensure that our patients receive only the highest in dental care. How can I learn more about tooth colored fillings? For more information about our tooth colored fillings in NYC, please call our cosmetic dentist office at 212-505-0295 or schedule an appointment online. Dr. Kate Brayman and our friendly office staff invite any and all questions.